The Grand Food Center will refund to the Crow Island PTO 3% of your submitted receipts, and it’s so easy to participate! 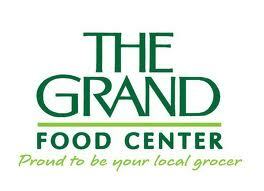 Save your receipts each time you shop at the Grand. Then, once a month or so, drop your collected receipts in the designated box at the front desk. Thanks to the wonderful participation of school parents and the generosity of the Grand. 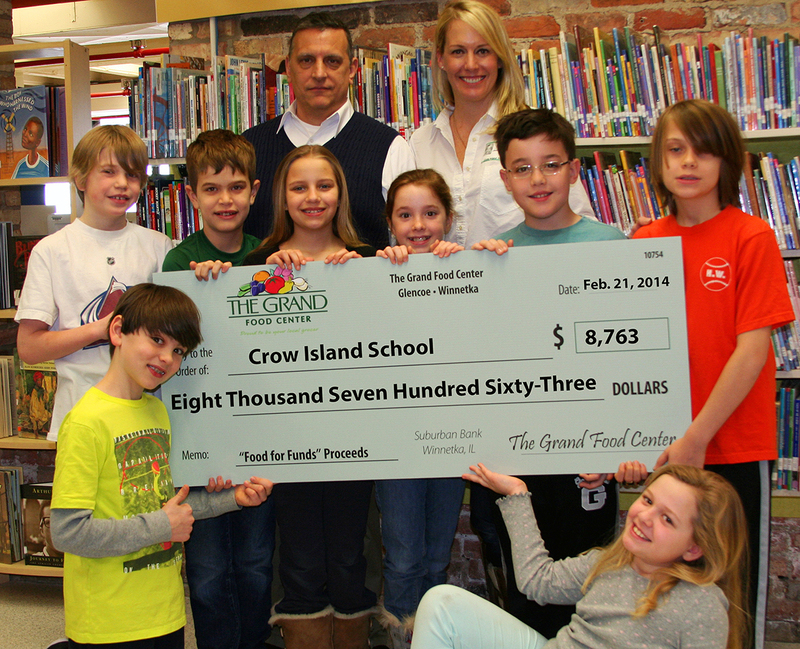 This program raised almost $7,000 for Crow Island last year.